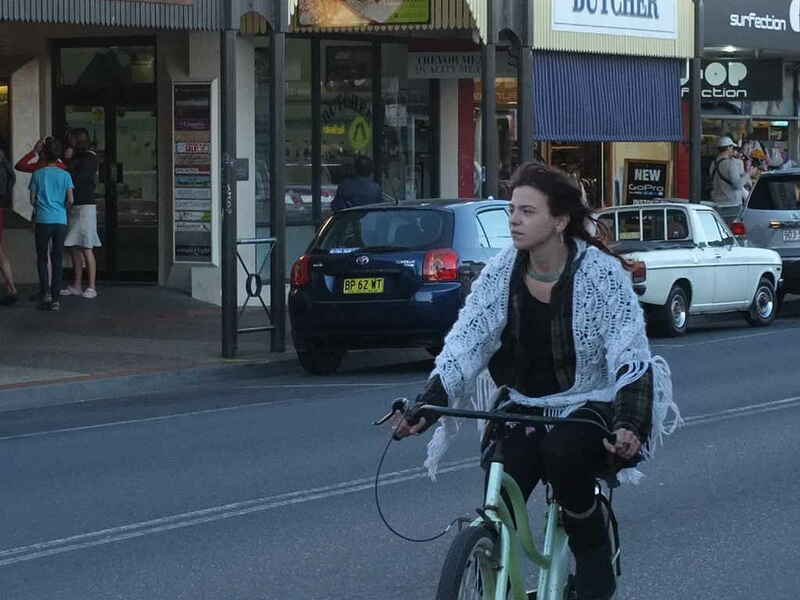 The Senate interim report on bicycle helmet laws (terms of reference (d) personal choice and community impacts) has finally been tabled. 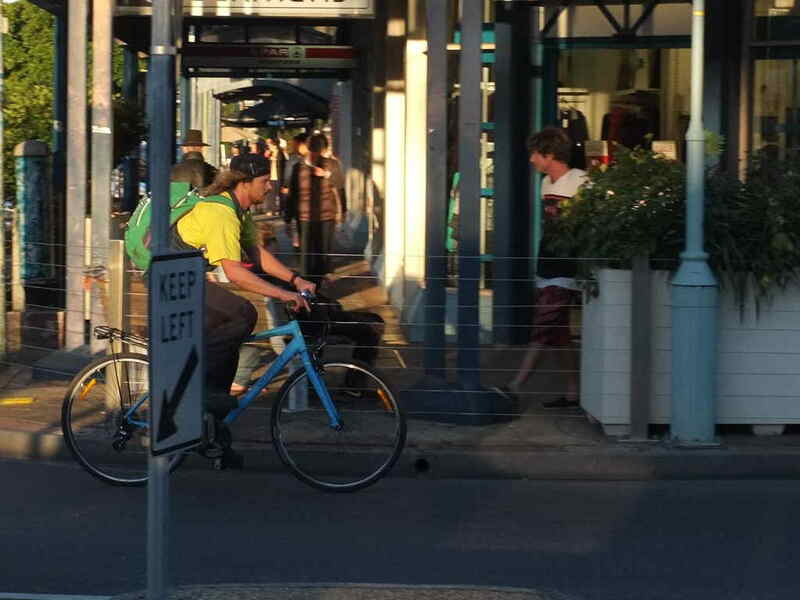 Eagerly awaited by anyone concerned with advancing Australian cycling beyond its current doldrums, it is disappointing to find that the report is best described as underwhelming, with the concluding recommendations frankly lame and unhelpful. 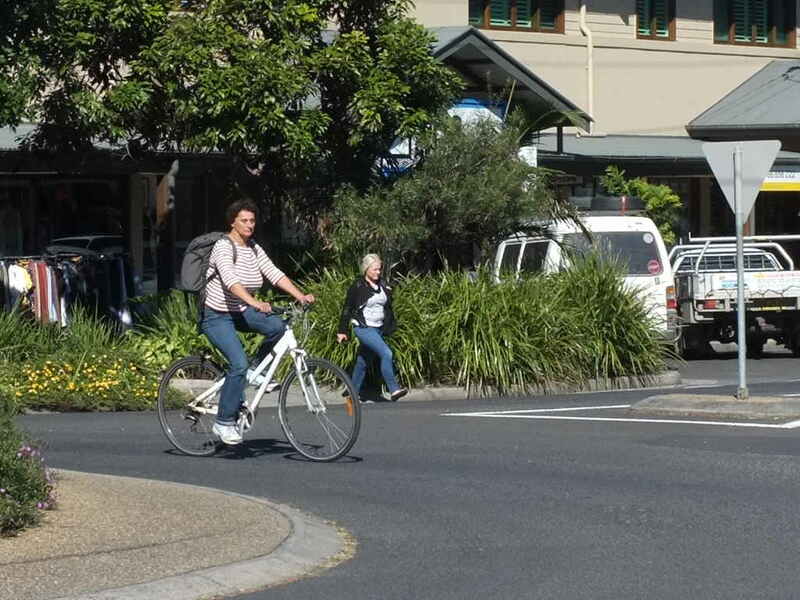 To summarise: The report itself does a reasonably good job of presenting the views of submitters, both for and against Mandatory Helmet Laws (MHLs). But there it ends. The report is framed as a “he said she said” rundown, with no attempt made to critique any point of view, nor any sign of independent research from the Senate to verify (or discount) the claims made by the many parties. What is lacking too is any overarching cohesive frame of reference, such as might give an idea of what the context of all this is. 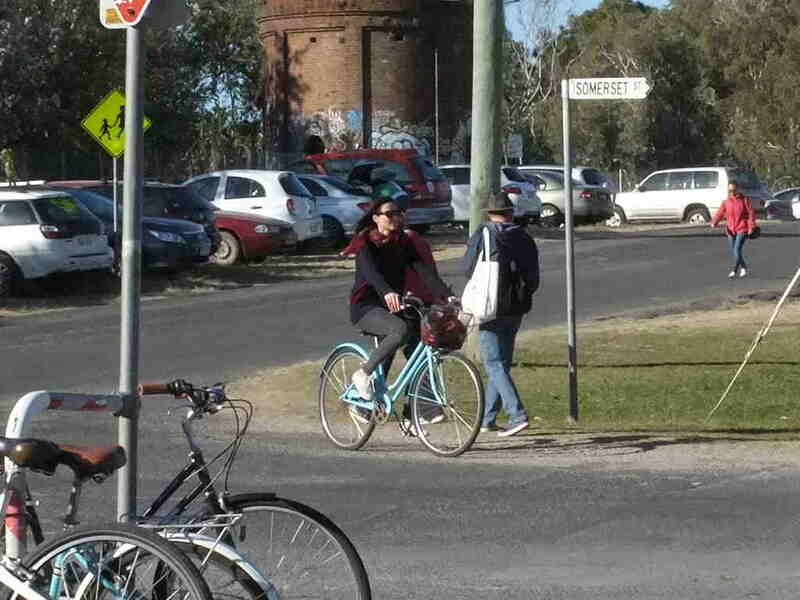 A context not only of cycling safety, but of participation, free choice, and a nationwide cycling culture, and what the effect of helmet laws can be seen as having had in these areas. Maybe I expected too much, but what we got in the end didn’t really add to any more than could be gleaned from reading the individual submissions. There was also little reference to the open public hearing, which did at the time give serious critique, particularly to the supporters of MHLs. 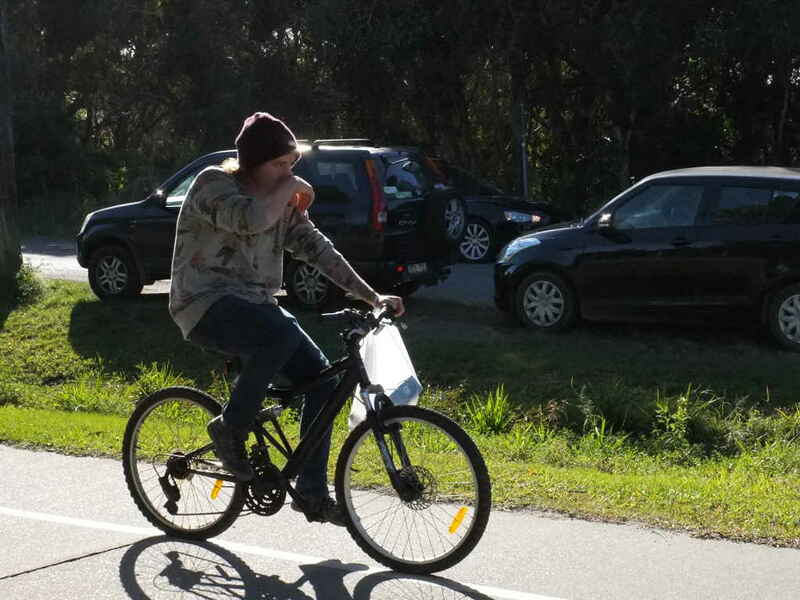 It was there that it was really teased out that we do not have consistent reliable data on exposure (the amount and type of cycling done) in Australia, and that consequently the claims made for the benefits of MHLs are without solid supporting evidence. “The committee recommends that a consistent and comprehensive national data set be established. The data set should provide nationally consistent information on cycling-related injury trends as well as cycling participation rates. The committee recommends that the Department of Health in cooperation with the Department of Infrastructure and Regional Development and state and territory counterparts develop the national data set for application across all states and territories. 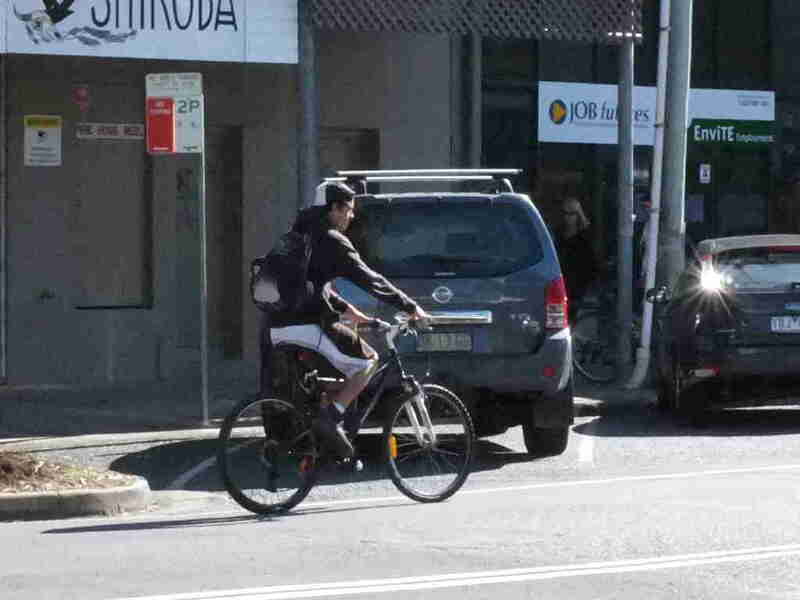 4.16 The committee recognises that it is only once such nationally consistent information is gathered and assessed that a national assessment of the impact of mandatory helmet laws can be undertaken. So what does this amount to? Yet another call for further research and data collection. Its not as if we haven’t already had 25 years of data, however imperfect. And its not as if the rest of the world (with some good data in places) doesn’t exist, to give a comparison to Australia, the helmet law outlier. I wouldn’t hold my breath waiting for this data either. And have a look at who is going to collect the data, and evaluate MHLs on that basis, and be afraid. We have experienced so much policy based research in Australia already on MHLs that I doubt if these agencies will break the mould. I guess on the positive side, the recommendations show that the committee isn’t satisfied that we have enough accurate data to make a decision one way or another on MHLs. My oh my. 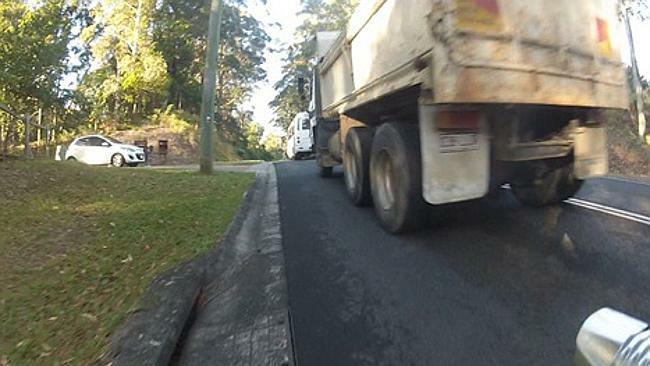 I thought every transport department in the country was convinced MHLs had been a great success – but it turns out they never had the data to know in the first place! So what does the committee do with this bombshell? Do they recommend that we call the police off and stop punishing and deterring cycling by allowing people the choice in helmet wearing, pending consideration of the mythical data set? Oh no, that would be unAustralian, where the default position if in doubt is to regulate, control and ban. So 25 years on, with the rest of the world laughing at us, we have to wait yet again for our freedom to choose. And what of the coterie of professional public health experts, who so confidently spruiked the overwhelming benefits of MHLs? If, as the committee clearly found, they don’t even have the data to support their claims, wouldn’t a little criticism be in order? Just a little? I have read all the submissions to the enquiry, and attended the public hearing. 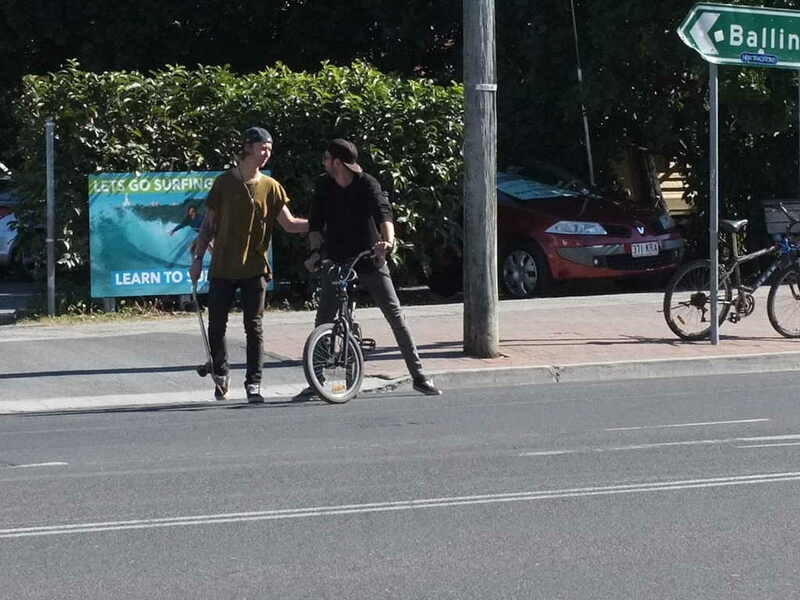 It would be simply absurd to believe that there is not a serious problem in Australia’s go it alone world of mandatory helmet laws. So why did the enquiry lead to such feeble recommendations? For this information, I am indebted to Senator Leyonhjelm’s office. Just a couple of week before the report was tabled, it included recommendations much in line with those made in the 2013 Queensland enquiry – namely significant relaxation in MHLs. This is exactly what one would have expected from the work of the committee in assessing the various submissions. But that’s not how it works. There were six senators on the committee, and at least three, preferably four, would have had to agree to the recommendations. Well the two liberals were never going to agree, as they have a natural instinct for authoritarian control. One of them even went so far as to issue a dissenting report, considering the collection of further data to be a waste of money as he “notes that Australia enjoys some of the best cycling injury prevention rates in the world.” So that’s the liberals gone, as they obviously have privileged knowledge that doesn’t require any evidence. What of labor? The problem labor had was that the labor states, especially Queensland, have policies supporting MHLs. And labor parliamentarians aren’t allowed to think for themselves, but only for their party. Yes, they couldn’t support relaxation of MHLs because that would make it hard for their state counterparts. Entrenched policy trumps evidence every time with labor. So thanks to all those good people who gave of their time and wisdom to try and achieve positive change. Sorry it would seem to have been wasted. And don’t forget, your taxes paid for the public health professionals, the Senate committee members, and the Senators, so that they could give us their astonishing insights. 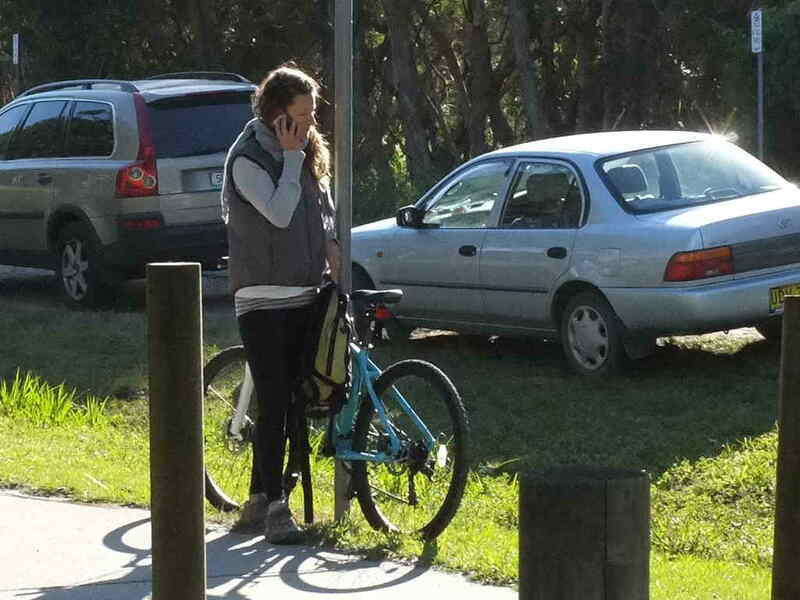 News yesterday that the NSW government plans to drastically increase the fines for bicycle related road offences has left many in the cycling community feeling shocked and speechless. Myself, I feel a great sense of loss as I now weigh up my options and give serious consideration to the unpalatable option of not riding my bicycle ever again. I doubt that we’ll see a reversal of these fines in my lifetime; forevermore we’ll have fines for cyclists that treat us as though we are equivalent to motor vehicles on our streets. 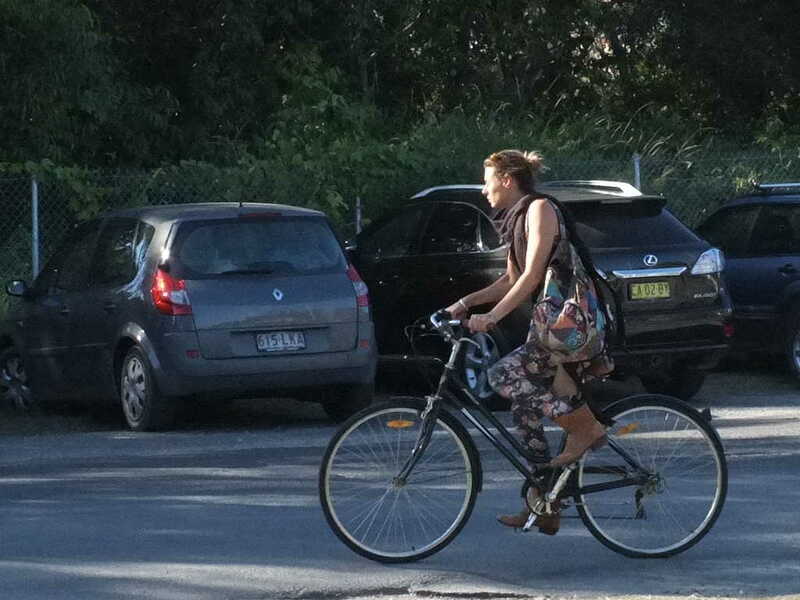 The reality is cyclists are in no way equivalent to cars or trucks and have a lot more in common with pedestrians in terms of speed, attitude and vulnerability. So how did we end up with these laws? Well a short history lesson. 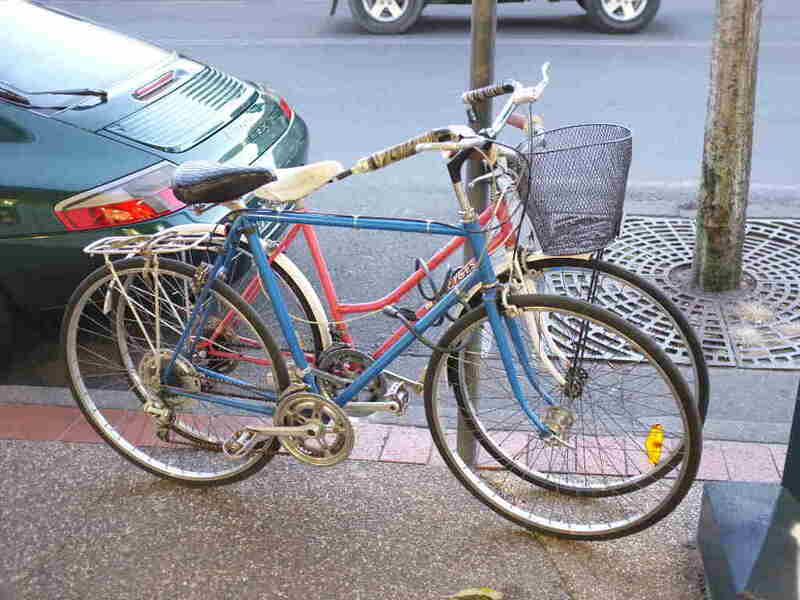 For the last 30 years, there has been a great schism that has divided the world of bicycle advocacy. On the one side of this divide has been most of the english speaking world who have tended to subscribe to the Vehicular Cycling school of thought, while on the other side, dominated by most of continental Europe and exemplified by cities such as Amsterdam and Copenhagen sit the Segregated Cycling camp. 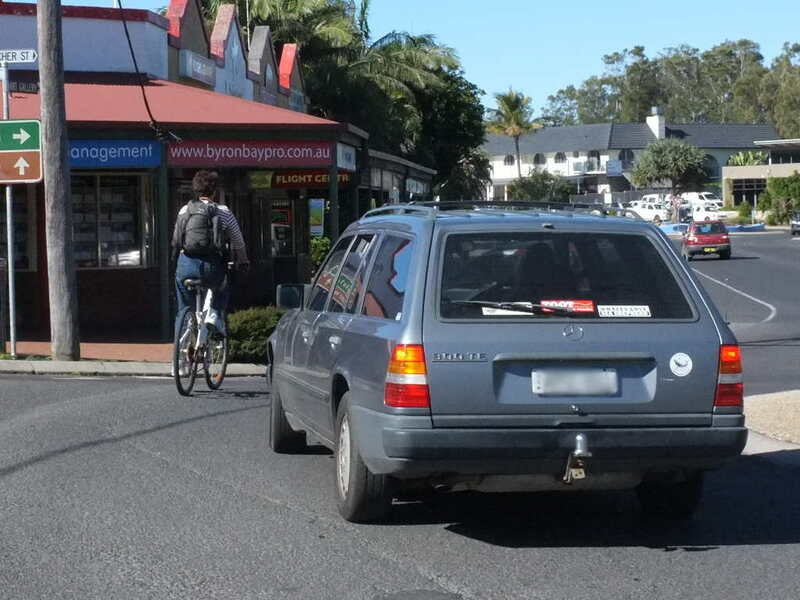 Vehicular Cycling, whose principal advocate has been John Forrester, has the belief that cyclists need only claim their space among motorised vehicles to remain safe on the road and that increasing cycling participation depends on nothing more than promoting this idea. 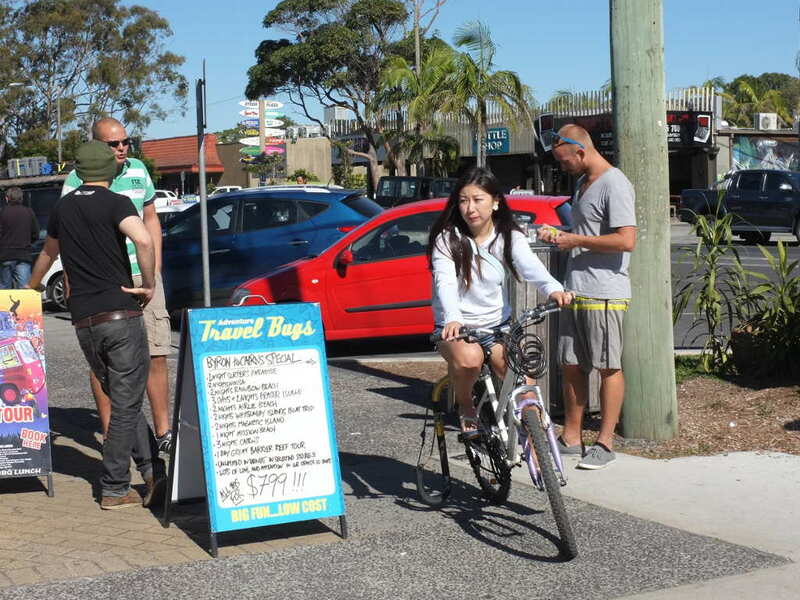 While the arguments for and against Vehicular Cycling and Segregated Cycling are complex, the good news is that we don’t need to delve into these too deeply to see which has been the more successful strategy for promoting vibrant cycling cultures. As I mention, this schism has been in place for well over 30 years and we can merely look at the success of each side based on the outcomes they have achieved. 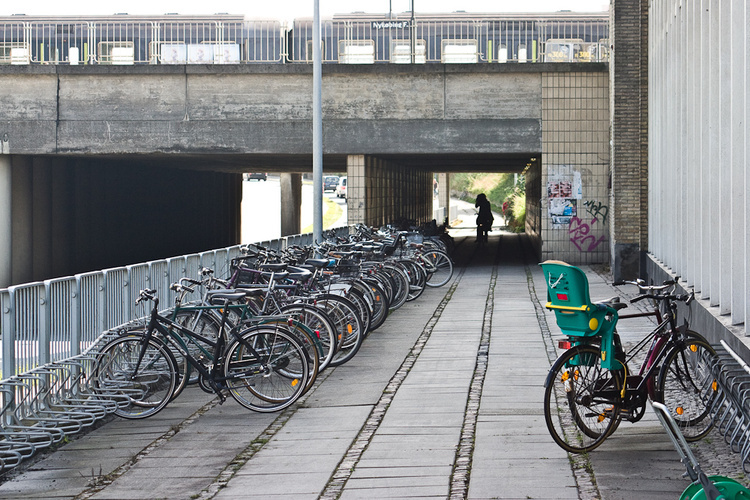 Amsterdam and Copenhagen have been for a long time the most successful cycling cities in the world. Indeed, the Netherlands have been widely recognised as being the gold standard for cycling participation and safety. 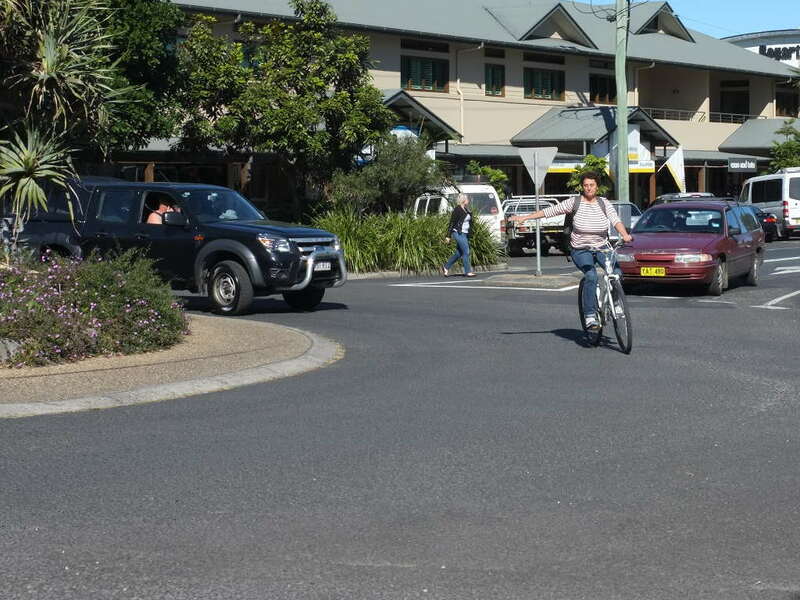 Both these places have implemented Segregated Cycling policies for three decades or more. These ideas have been so popular that their policies have been copied by other European cities such as Paris and Barcelona. Good ideas tend to travel and even London, located behind enemy lines in Vehicular Cycling territory, has converted to the Segregated Cycling ethos. The results in these cities are dramatic and couldn’t be any clearer: separated cycling infrastructure that recognises bicycles as a third type of road user – neither car nor pedestrian – will see a dramatic increase in utility cycling across all demographics. 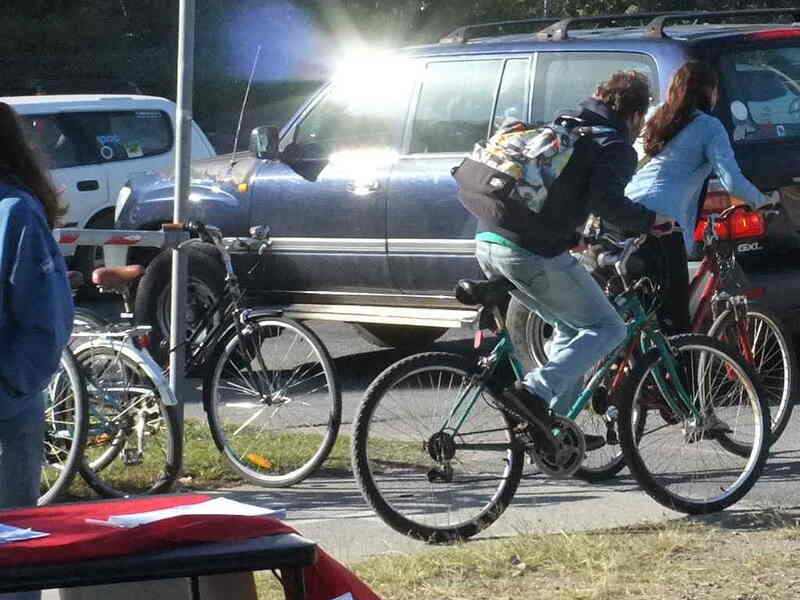 And what about Vehicular Cycling examples of success? Simple – there are none. 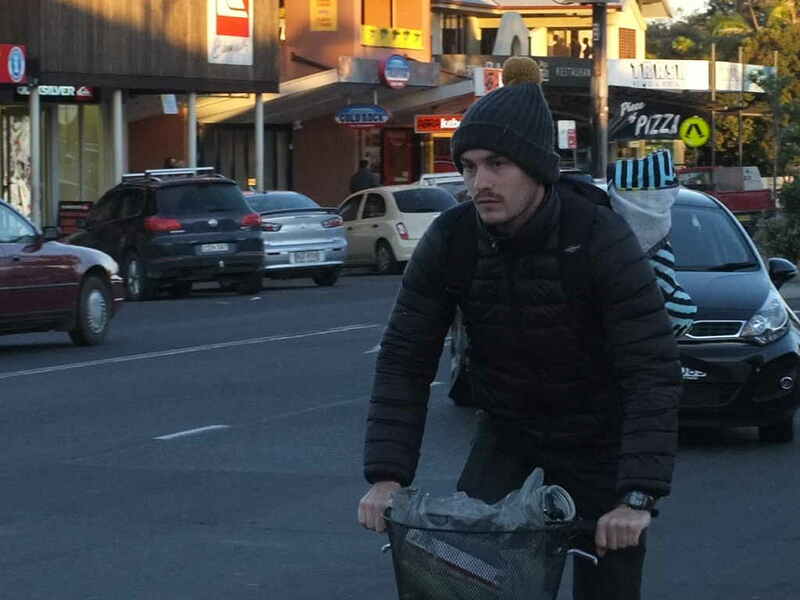 There has been not one case of successful use of Vehicular Cycling as a way of increasing cycling participation in a city, country or otherwise. 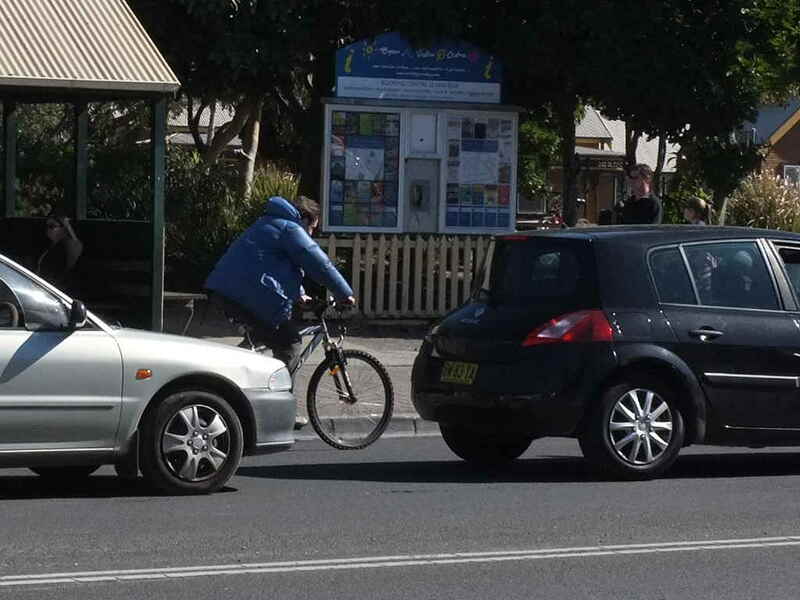 Australia, sits at the extreme end of the Vehicular Cycling schism. 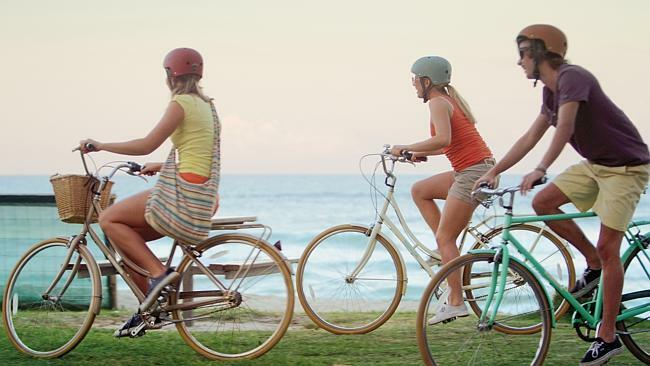 In the early 1990s we were the first country in the world to boldly implement mandatory all-ages helmet laws. New Zealand quickly followed Australia’s lead and since then…well…no other country has followed our lead. As mentioned earlier, good ideas tend to travel, and this is one idea that hasn’t gone very far at all. 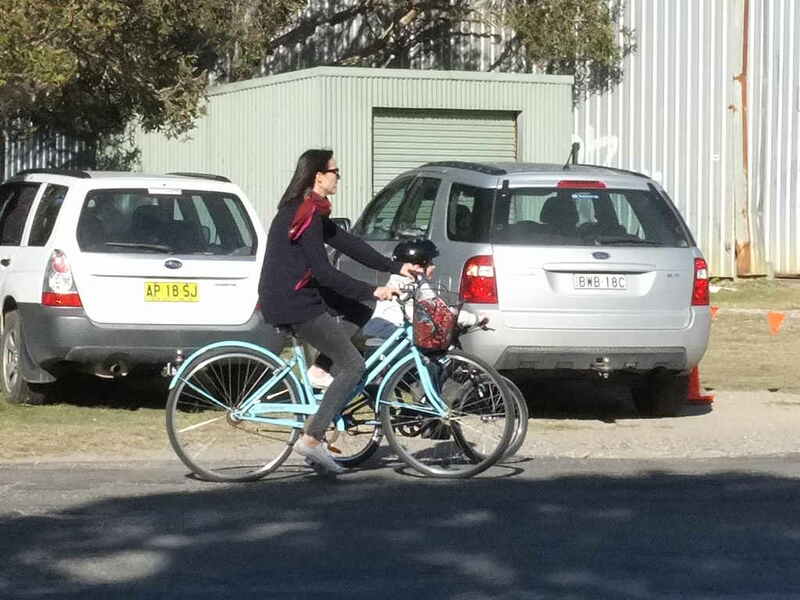 I want to repeat this, because I don’t think it’s appreciated by enough Australians: we, along with New Zealand, are the only countries in the world with mandatory helmet laws for adults. 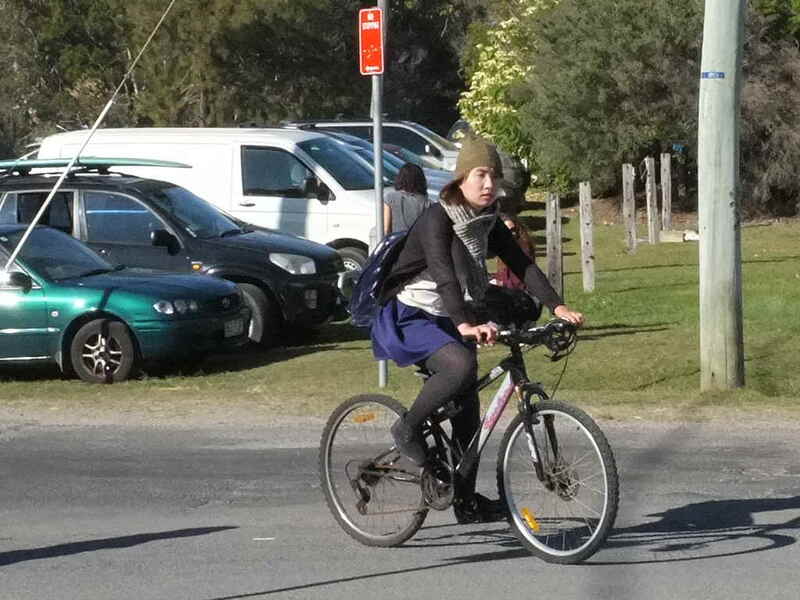 Everywhere else in the world makes it the choice of cyclists to look after their own safety; to make decisions like adults about what is safe and what isn’t safe when it comes to riding their bike. In other words, they are treated just like pedestrians. 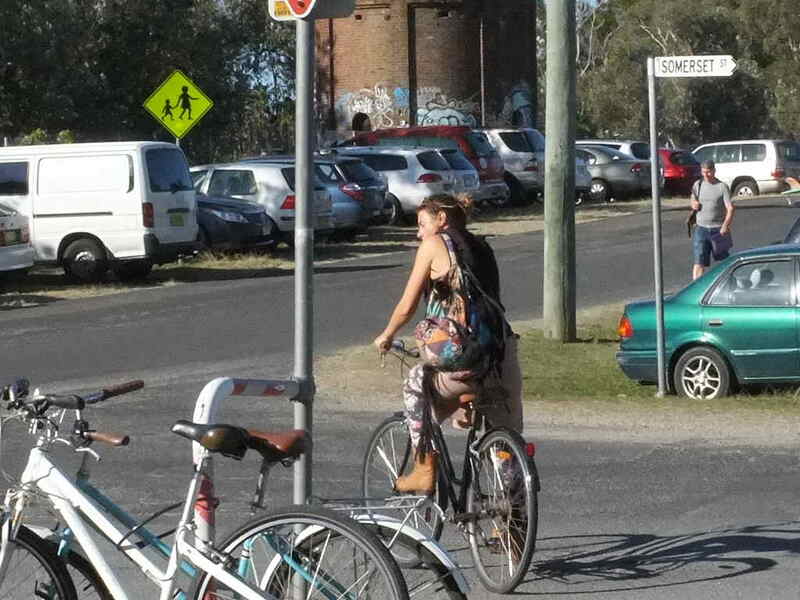 Helmet laws do not make cycling safer and they do a whole lot to discourage cycling. 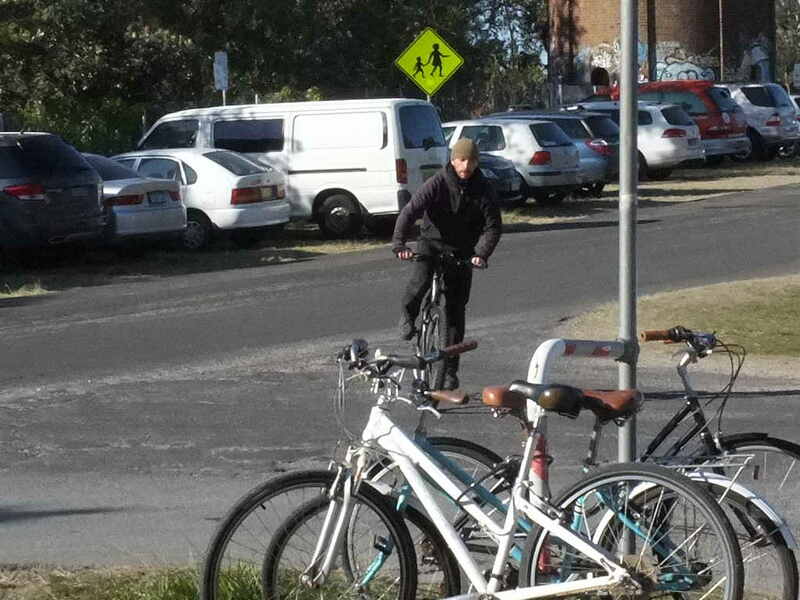 As a direct result of our helmet laws, thousands of cyclists stopped riding their bikes and Australia now has a malformed cycling culture that is sports-oriented, male oriented and almost entirely devoid of everyday people using their bikes as a normal form of transport. 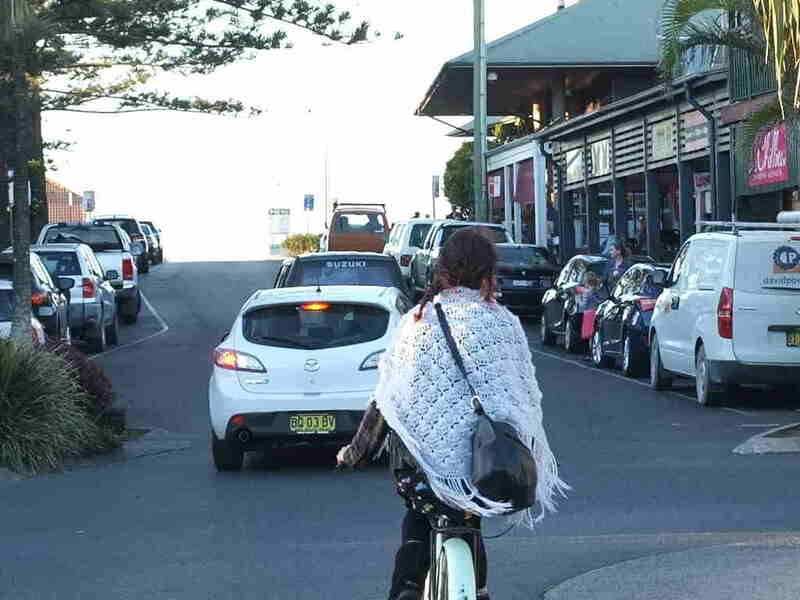 The end destination for Vehicular Cycling is to have bicycles treated the same as motor vehicles, creating the final barrier that will prevent almost everyone from hopping on their bike to make simple journeys. 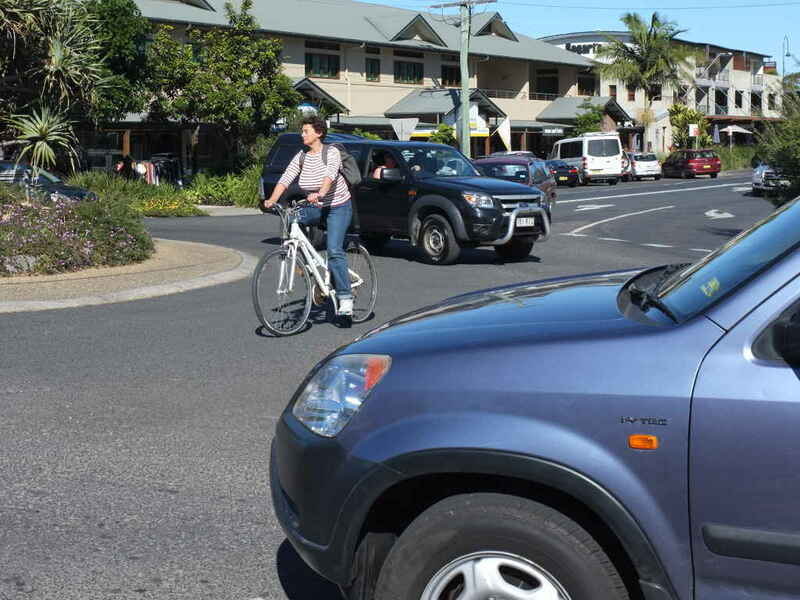 Sadly, New South Wales will arrive at this destination in March 2016 when new fines for bicycle offences are introduced – such as a fine of $425 for running a red light. This contrasts with the ongoing journey for Segregated Cycling – in Paris earlier this year new laws were passed making it LEGAL for cyclists to proceed through a red light. I’m heartbroken. I have previously vowed that I will not wear a helmet while riding my bicycle. Partly because I don’t like the feeling of false security a helmet gives me; partly because I refuse to be a part of creating a false image that cycling is more dangerous than it actually is. A $320 fine for not wearing a fine is too hefty for me. 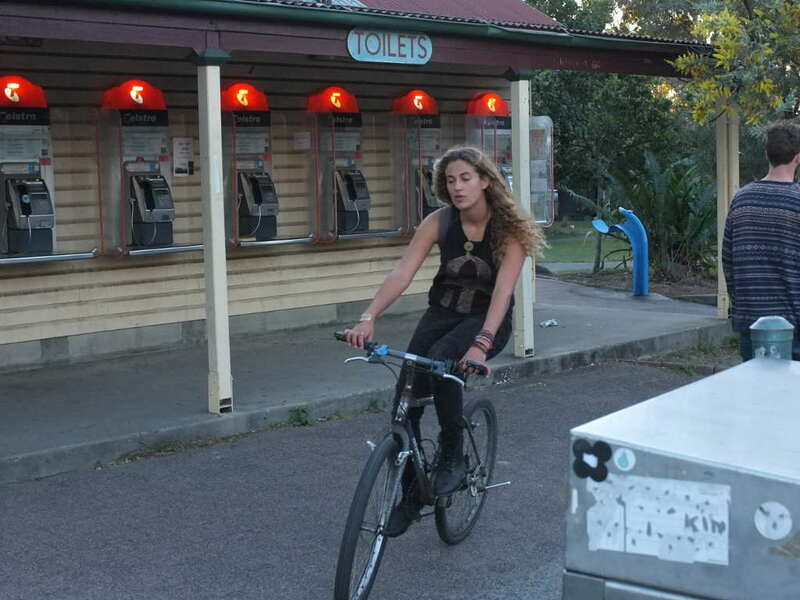 Perhaps my best strategy is to set myself a yearly ‘budget’ for cycling fines of $320. If I get a fine in that year then I’ve blown my budget and will ride my bike no more. 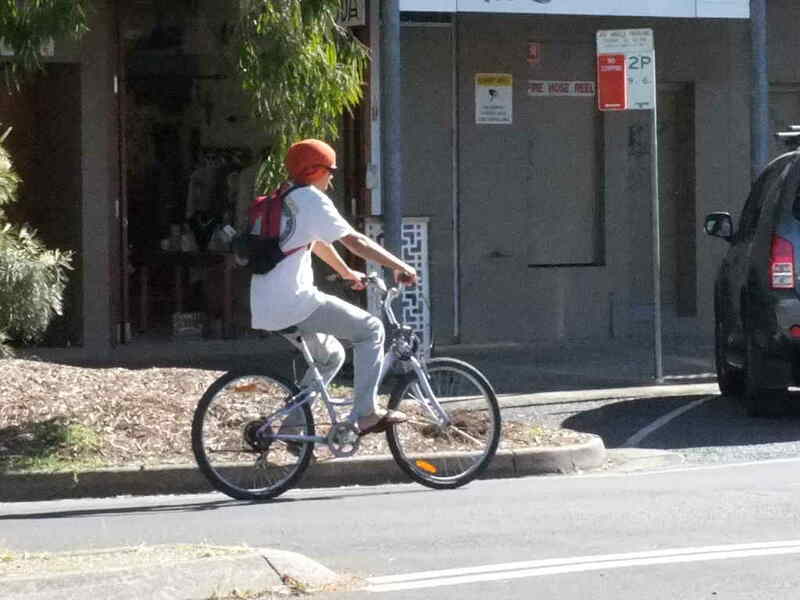 Or maybe I’ll just wear a helmet – but I know it’ll make me less safe because of the risk compensating behaviour I’ll undertake and it’ll do further damage to cycling by making it look like riding a bike is complicated and dangerous – something that requires special safety equipment. 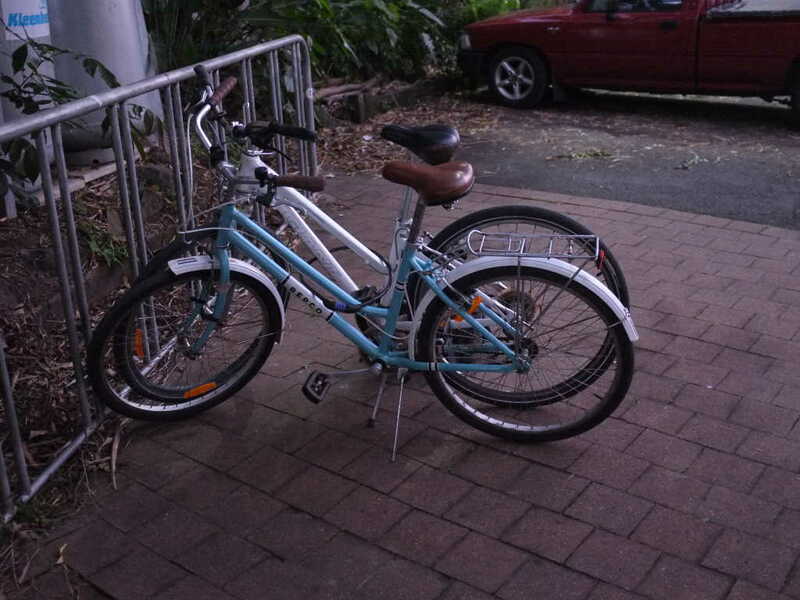 For now, I’m going to get out on my bike as much as I possibly can before these new fines come in. 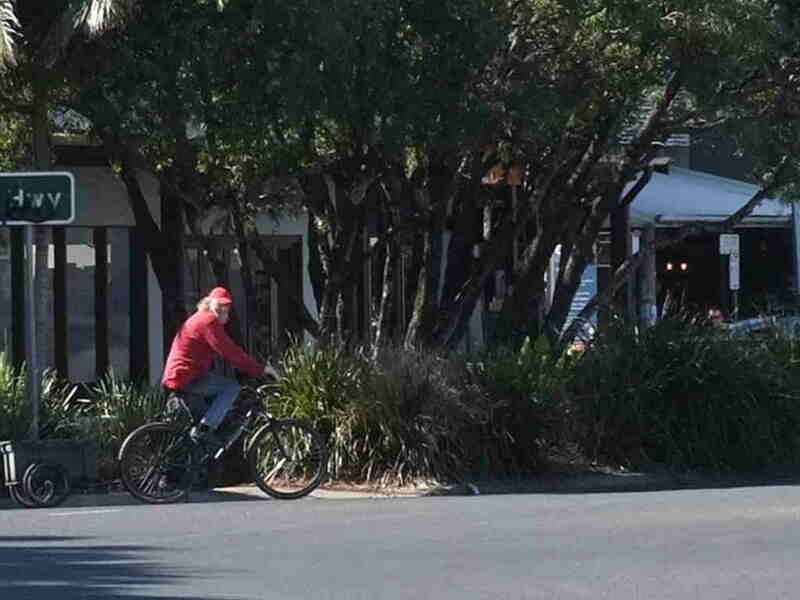 It’ll be a few melancholy weeks through the autumn of Australian cycling, after which the long dead winter will begin. Nothing much will grow after these laws come into force. Vehicular Cycling has led us to this end. It will not lead us any further, so this is the end of Vehicular Cycling. We can only hope that one day in the future we’ll see green shoots start to show themselves – the shoots of Segregated Cycling advocacy. 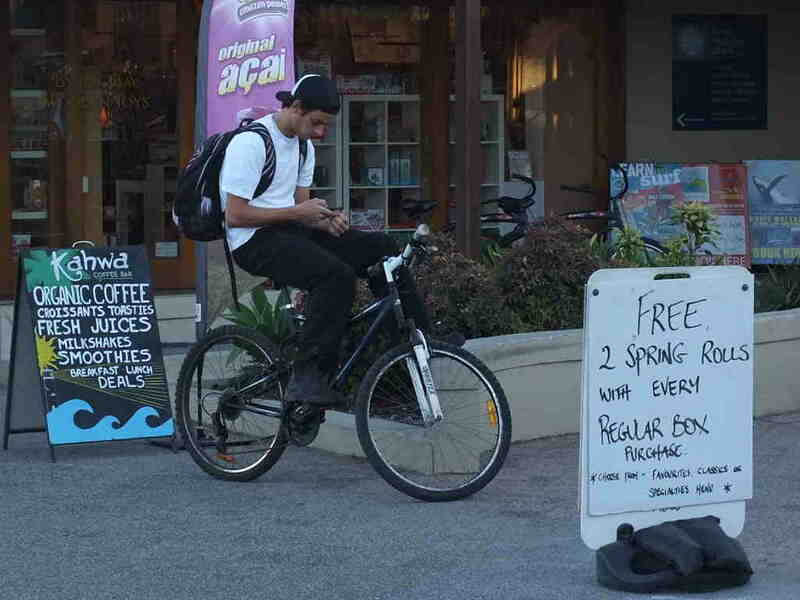 When we see these appear in Australia we’ll know that there can be hope for a vibrant and popular utility cycling culture to grow again in this country. Freestyle cyclists submission can be downloaded here. On Monday 13th October, as part of the Sydney Rides Festival (sydneyridesfestival.net), ‘Reinventing the Wheel: How to become a Cycling City’ was held at Customs House, Sydney. The guest speaker, Aletta Koster, director of the Dutch Cycling Embassy, had recently hosted a tour of The Netherlands (in collaboration with the Consulate-General of the Netherlands in Sydney) for an Australian delegation some of whom you might not expect: delegates from the NRMA and the RACQ [Royal Automobile Club of Queensland] accompanied the usual suspects (Cycling Promotion Fund, Australian Bicycle Council, Bicycle NSW, City of Sydney, City of Parramatta, City of Port Phillip, City of Melbourne)). Whilst in The Netherlands the delegates attended various workshops and were introduced to ‘Dutch cycling’ and the practical application of this for Australia. Three delegates presented their findings. It’s this sort of collaboration that is the best way for change to occur. 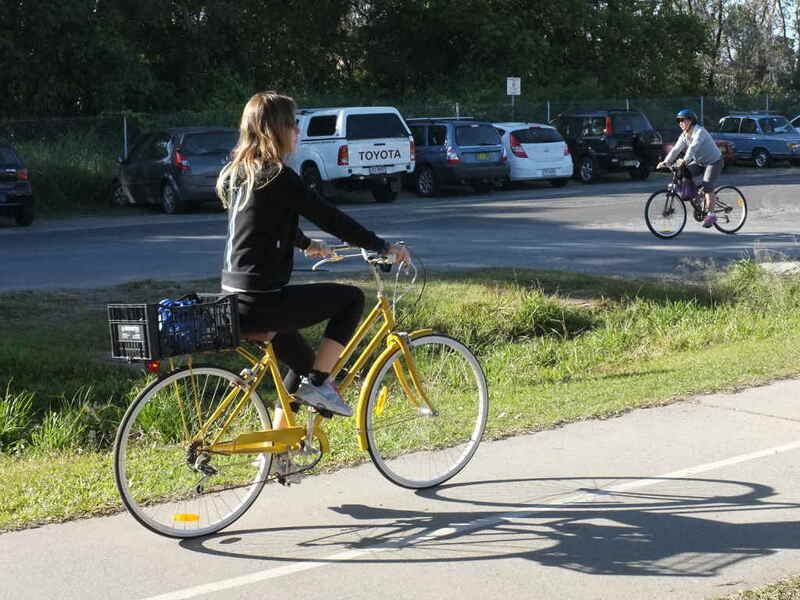 It’s not only automobile club representatives who are amenable to change but cyclists, too! Here are some highlights from the presentations. Willem Cosijn, Consul-General of the Kingdom of the Netherlands opened the session. The Netherlands has more bikes than people (90M+ v 80M) . Willem gave nod, in a diplomatic, amusing and C-G kinda way to the room for improvement that Sydney could undertake (e.g. 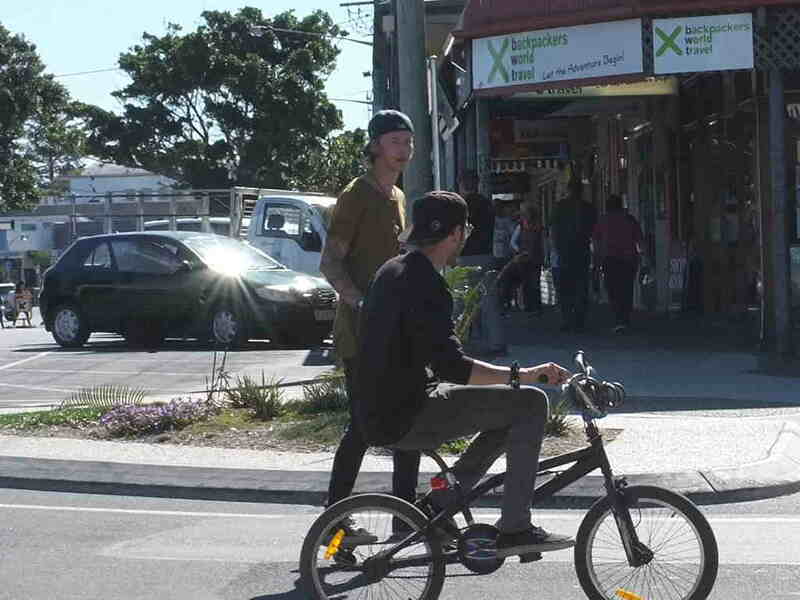 easing traffic on Bondi Road, Military Road). If the King and Queen of the Netherlands cycle daily, coming from the “top down’ is surely the way to go! Willem Cosijn shows a picture of Queen Maxima and King Willem-Alexander on their bikes, part of their habitual mode of transport. Stephen Hodge (Cycling Promotion Fund) had gone on the Dutch tour. 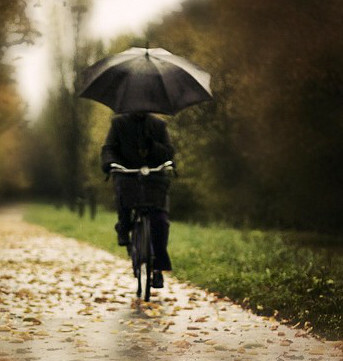 The Netherlands is the #1 country in the world to use the bicycle: there’s less noise, less stress and less traffic. Bike lanes are comfortable. Even bicycle tunnels are appealing / light. There is a coherent system to follow; the bike lanes are direct (it’s quicker by bike than car for local trips) and it’s safe. The car is a guest. We need a better transport system. The roads are there for buses and cyclists. We should work together and demand better bike lanes. 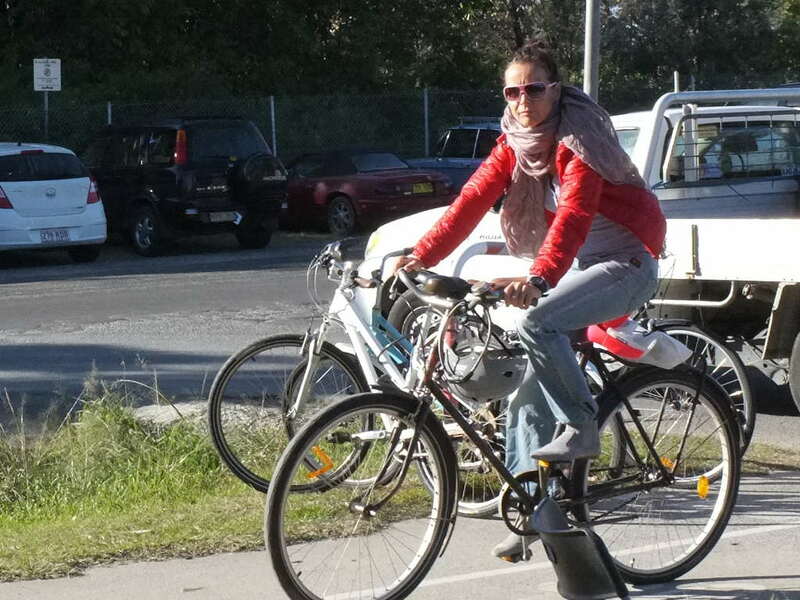 Myfanwy Lawrence, Australian Bicycle Council and City of Parramatta. Atella Koster, director Dutch Cycling Embassy. Atella thought the Dutch cycling revolution in the 1970s wouldn’t happen today- it happened at a time when there was much stronger civic direct action. 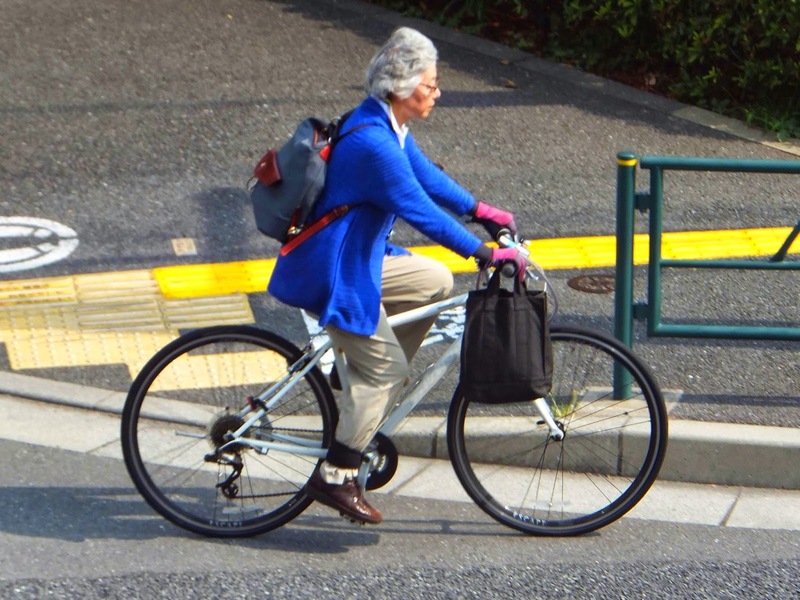 She suggested it might be advisable to focus on the economic, social and environmental benefits of cycling. Tourism would be another key focus point to use. Don’t use emotion use economics! 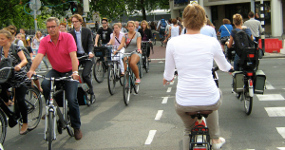 Why do the Dutch cycle? They share a culture of equality. They don’t despise cars either, having one of the highest car ownership percentages in Europe. 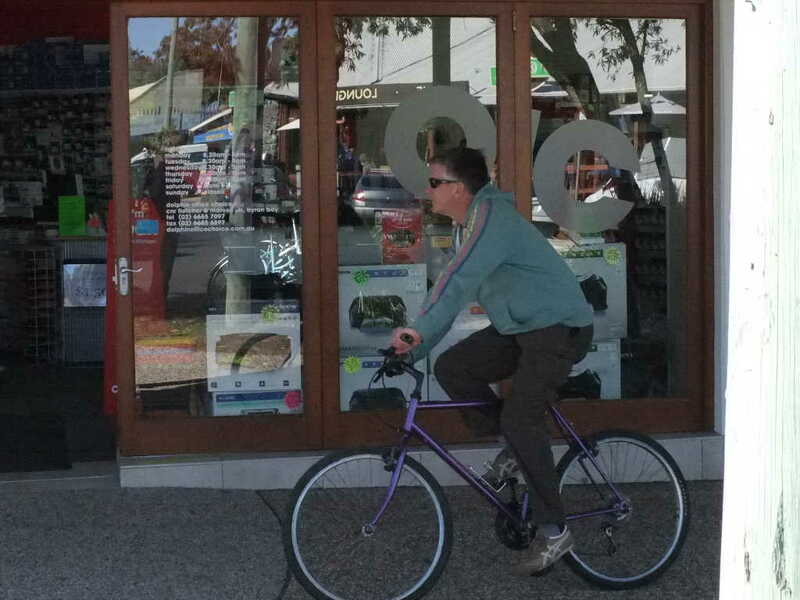 However, they understand fitness for purpose and prefer bikes in urban areas. Question time! 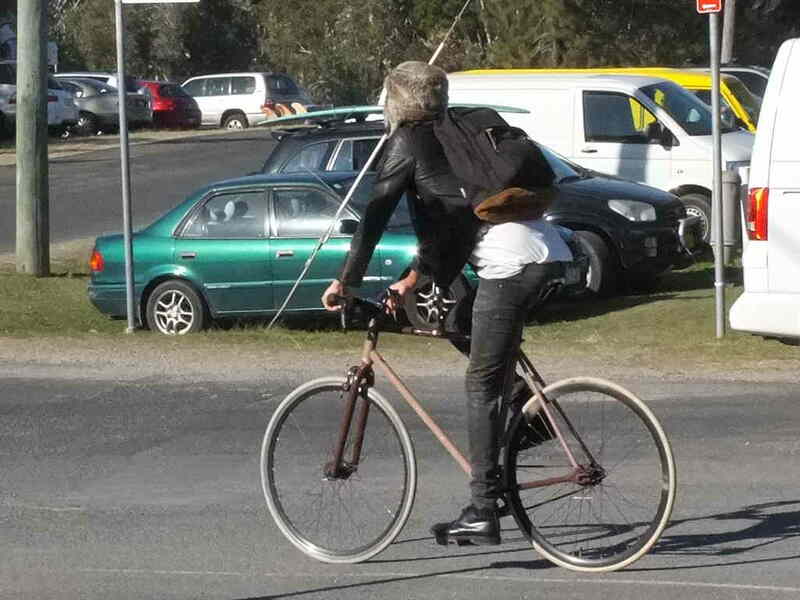 From helmets, to the Australian Cyclists Party. From insurance to liability. It would be good when there’s a time that the helmet issue isn’t even raised. 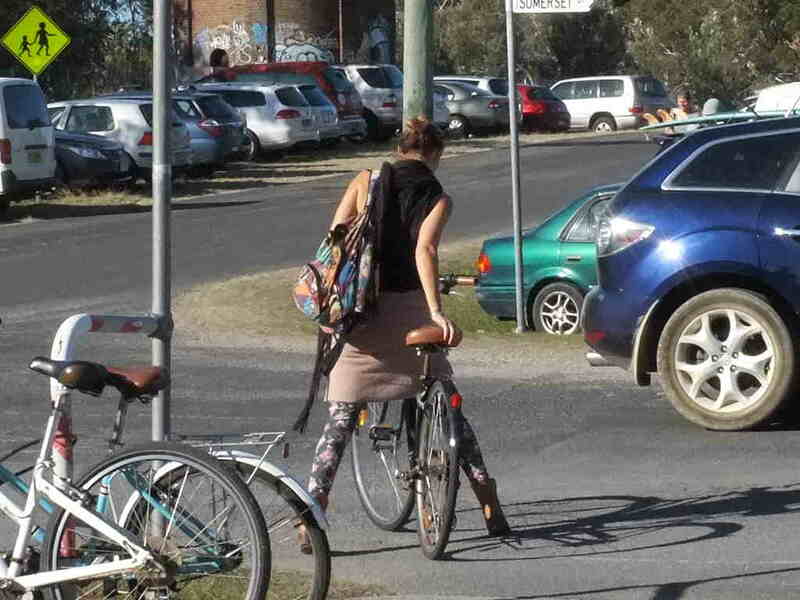 At the moment helmets are the 5th most important reason given for not cycling. To sum up? Well, the Netherlands is egalitarian so there isn’t the ‘us’ vs ‘them’ culture. 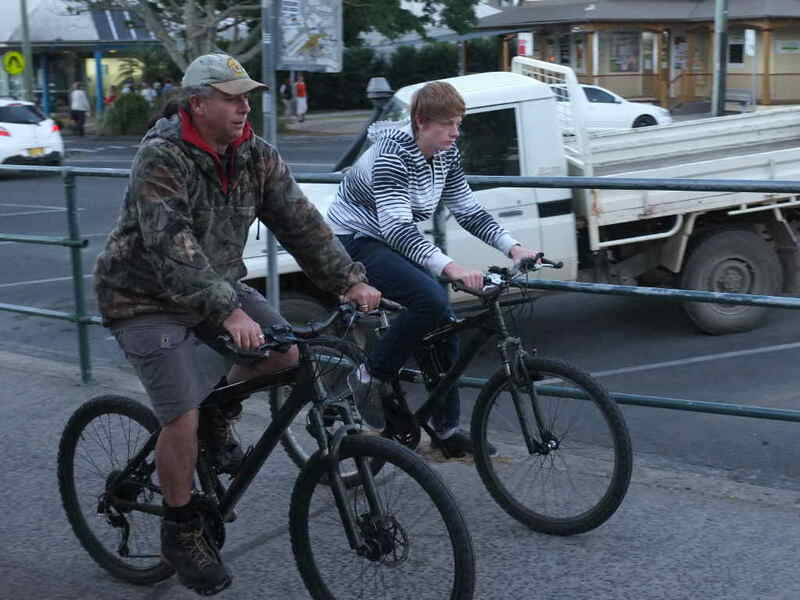 There’s no stigma about riding a bicycle, on the contrary it’s normalised and kids ride up front on their parents’ handlebars when young, they ride their bikes to primary school. 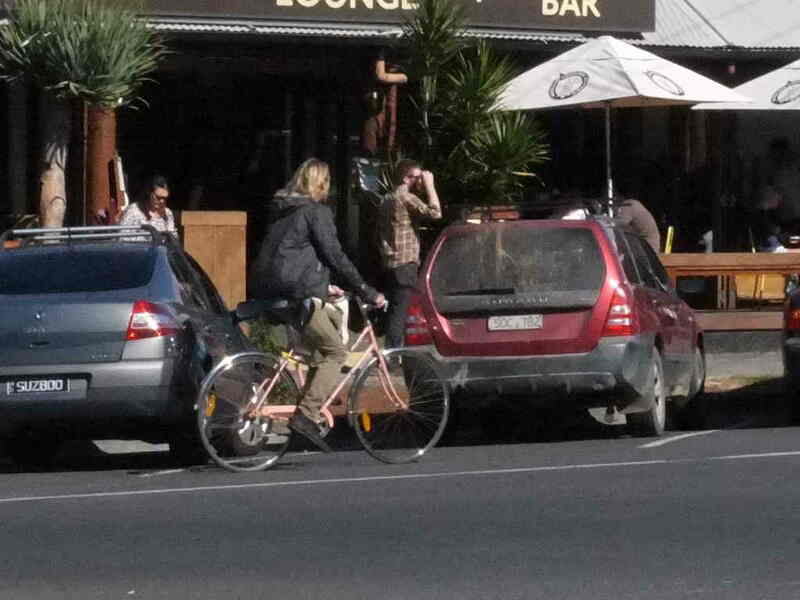 Cycling is normalised. 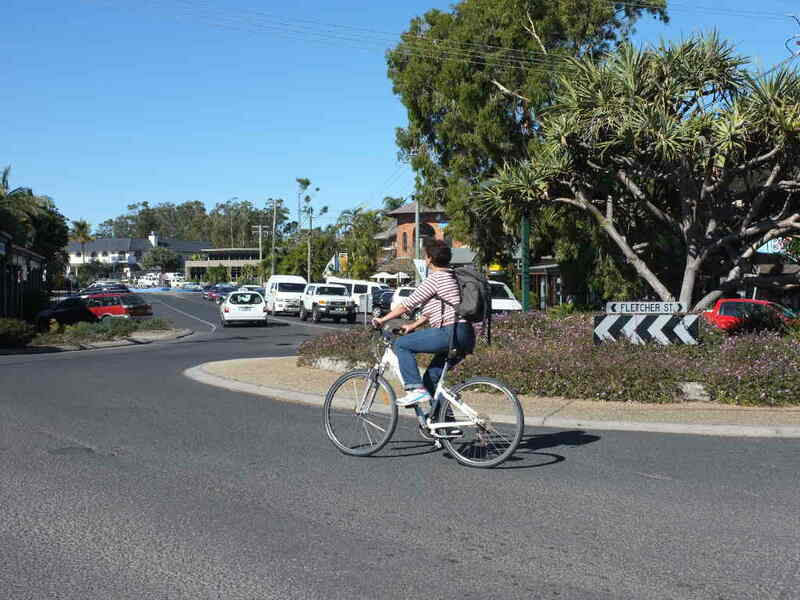 In Australia we address cycling by regulating and restricting it when we should focus on enabling cycling which is coordinated at a national level in the Netherlands.